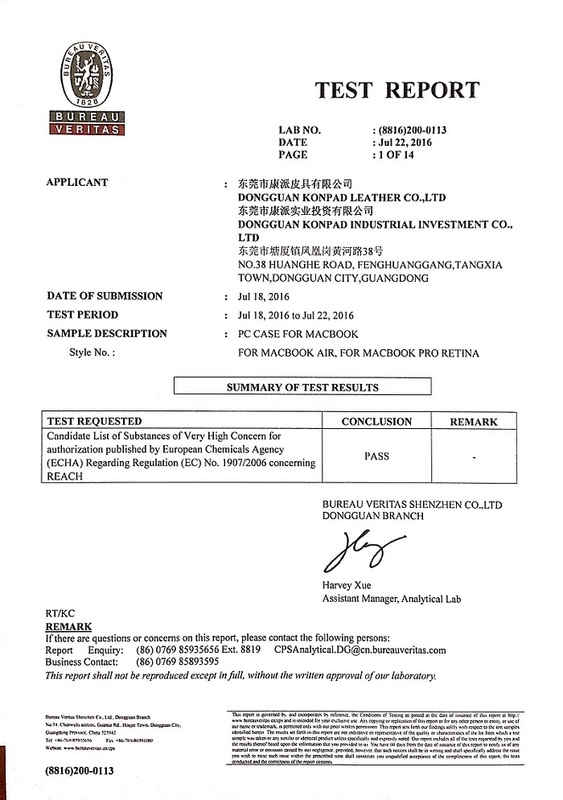 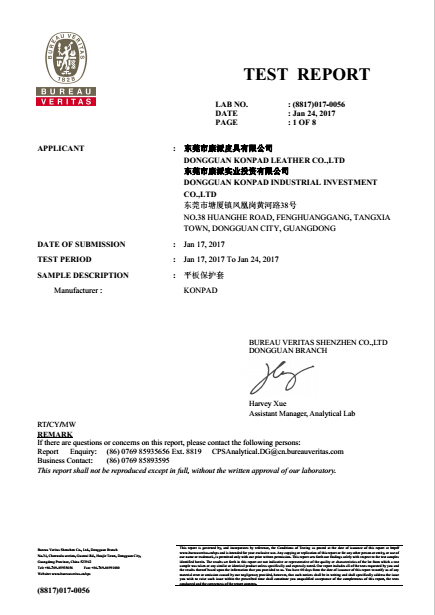 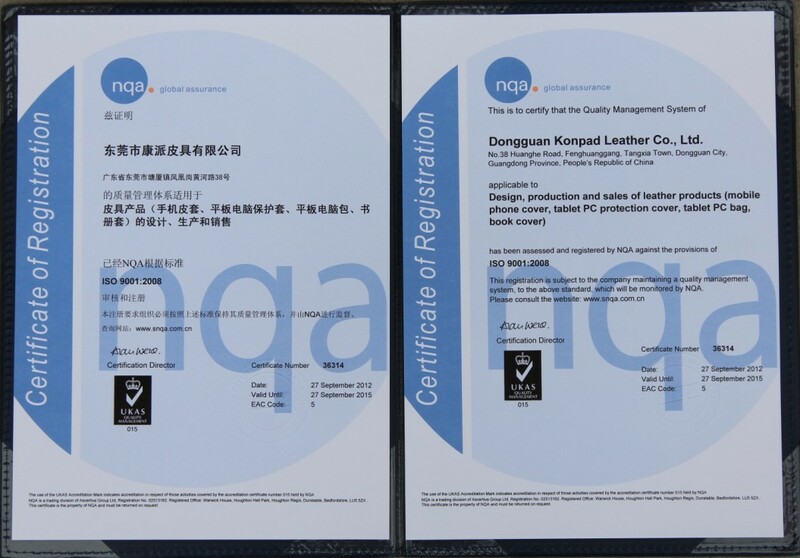 Company Overview - Dongguan Konpad Leather Co., Ltd.
7YRSDongguan Konpad Leather Co., Ltd.
Dongguan Konpad Ieather Co., Ltd, established in 2005, covering R&D,Production,Sales and Brand operation,is one professional supplier of handbags,shoulder bag,tote bag,crossbody bag,backpack. 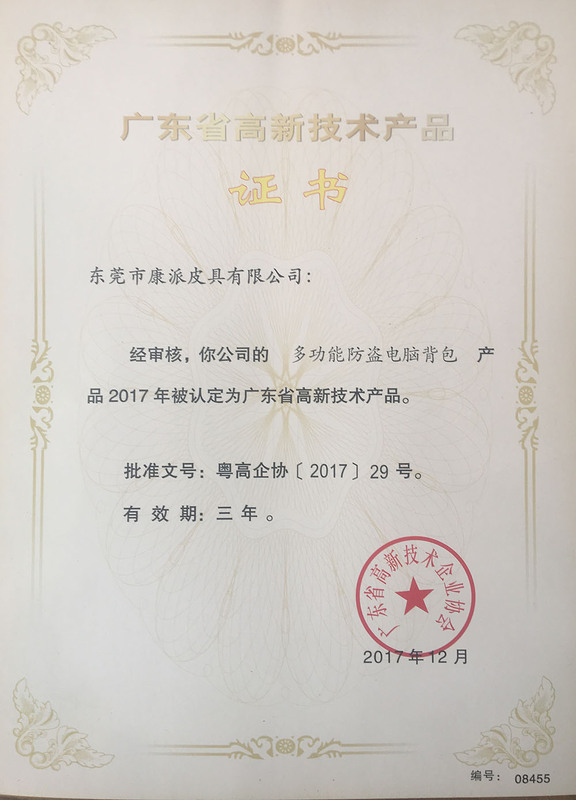 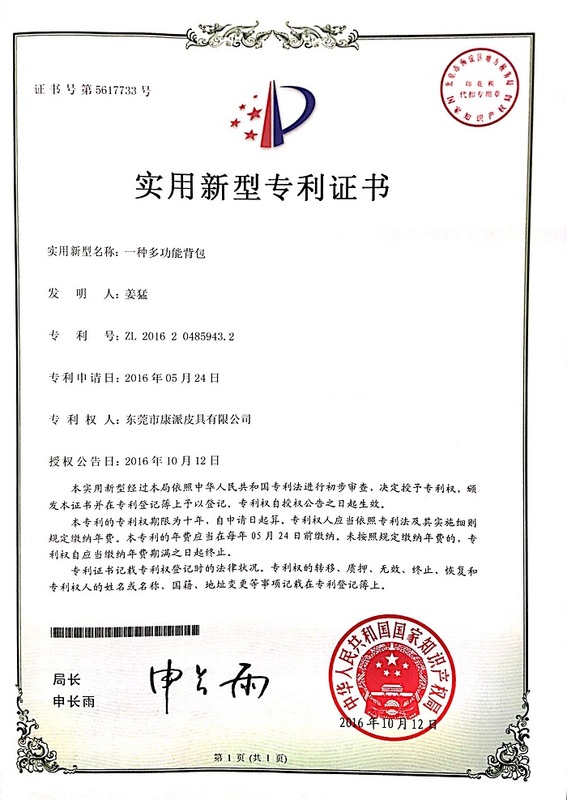 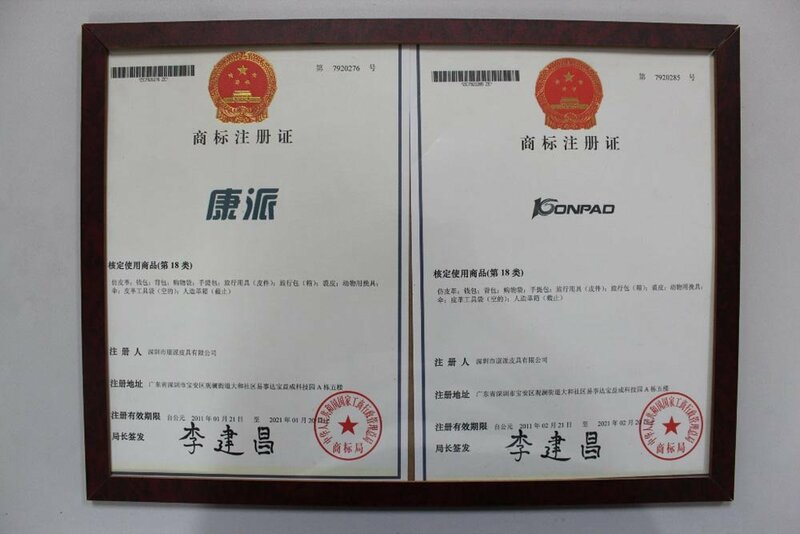 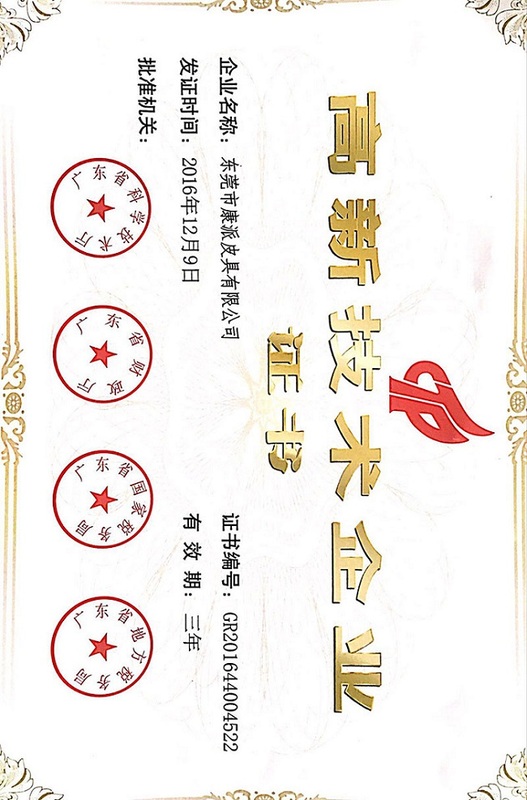 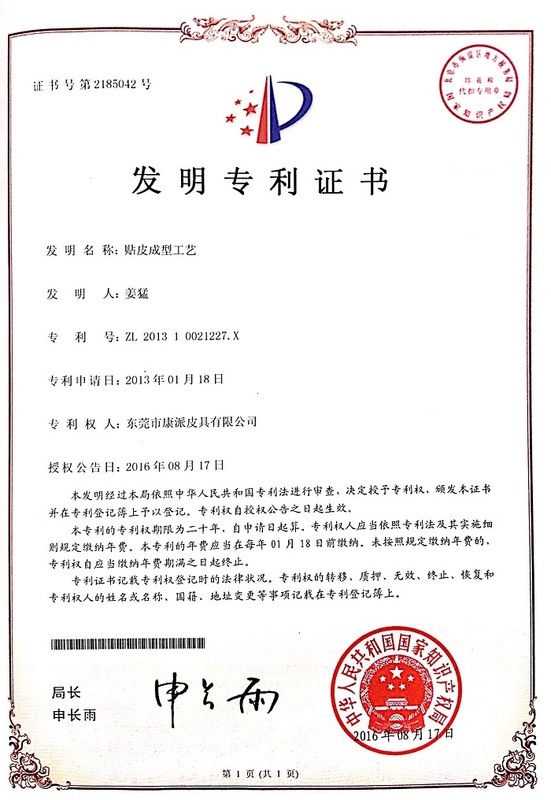 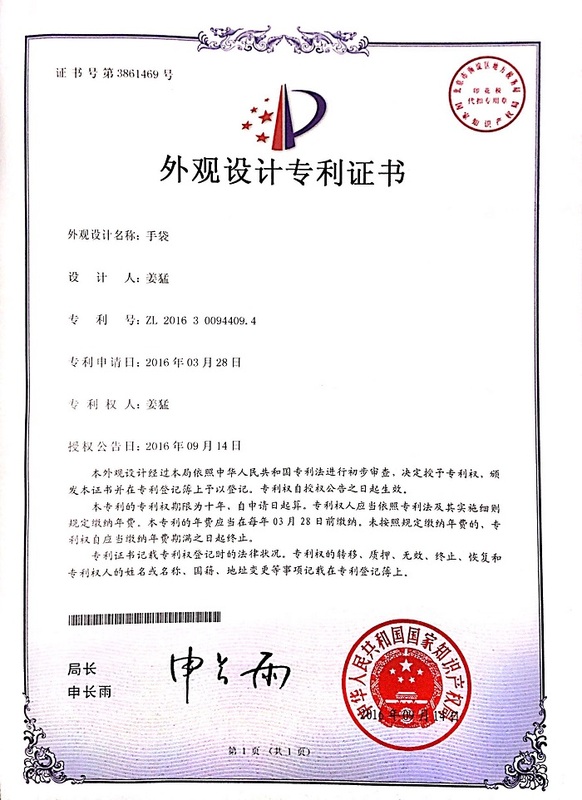 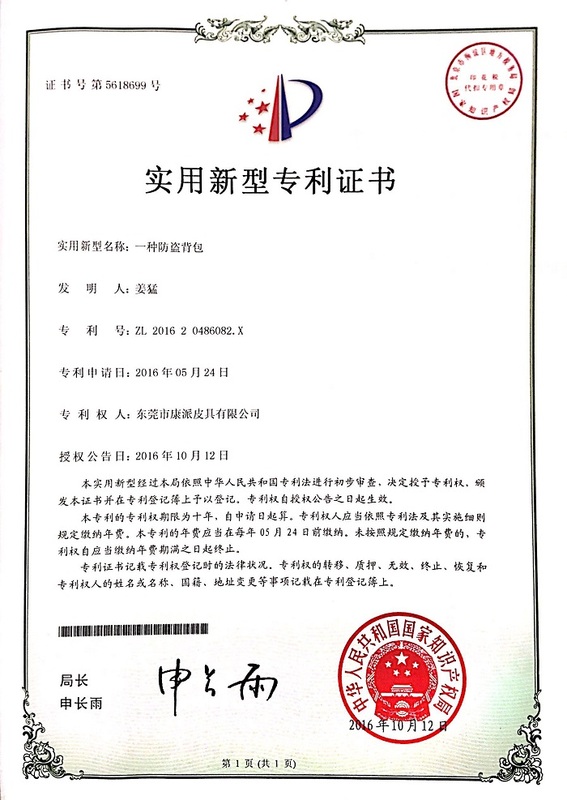 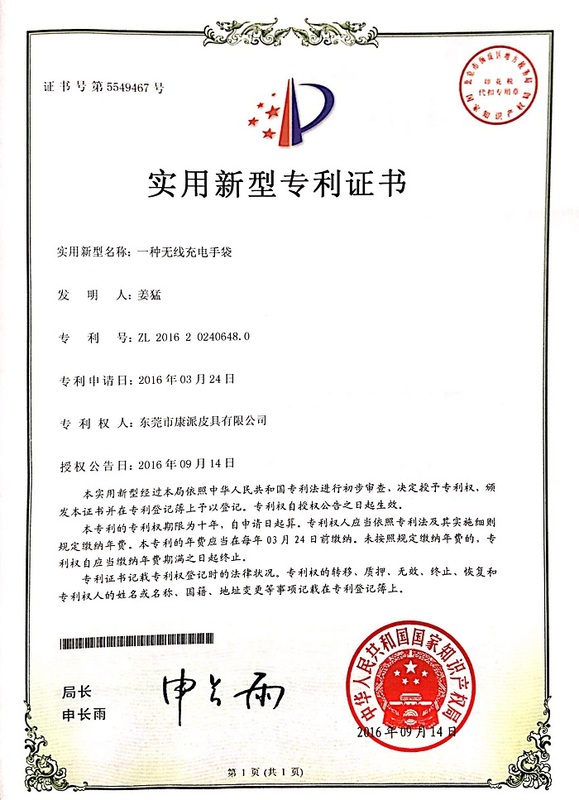 Now Konpad company cover Dongguan and Hubei factory,Dongguan office and Shenzhen office.There are nealy 500 employees.In company development,we always insist our business philosophy:Creat value for customers,opportunities for employees,benefits for enterprise,wealth for the society. 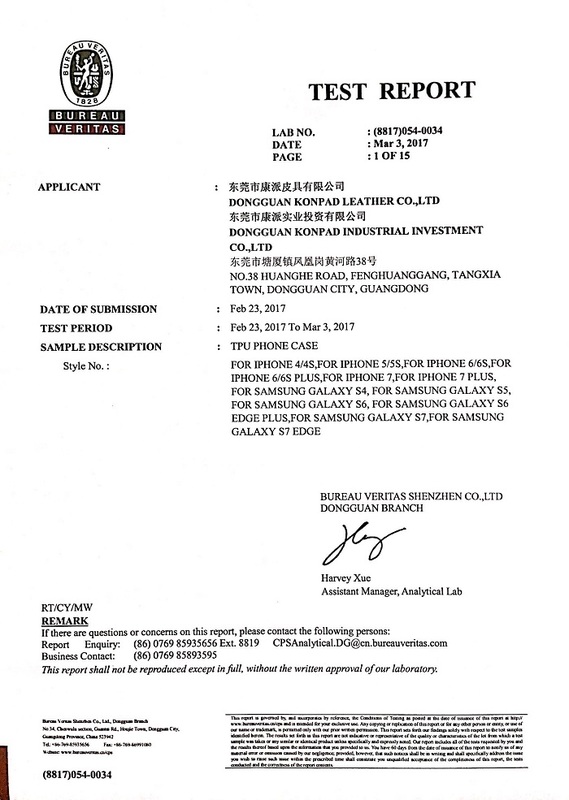 Design , production and sales of leather products ( mobile phone cover ,tablet PC production cover , tablet PC bag , book cover ).